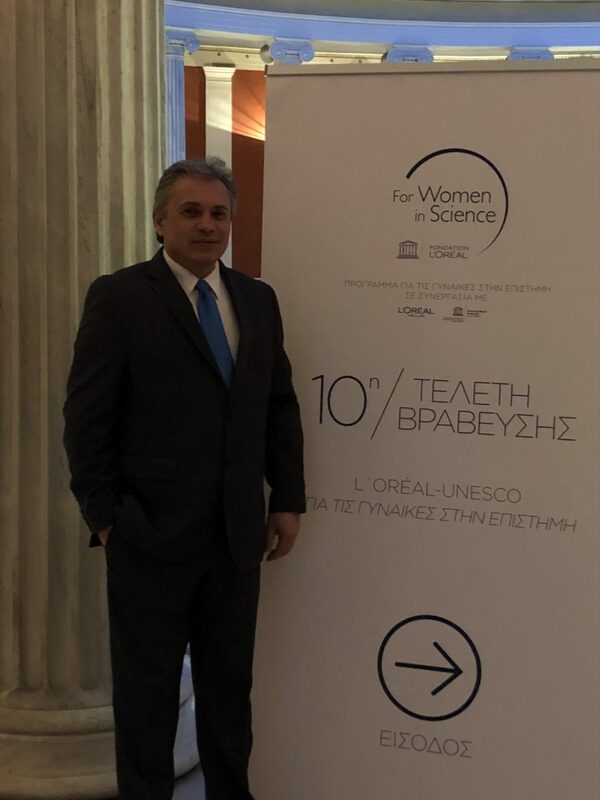 Wednesday, March 6, 2019, the 10th Greek L’ORÉAL-UNESCO Ceremony Award for Women in Science, was held at the Zappeion Megaron. At the ceremony there were important personalities of the academic and scientific community, as well of the political, business and journalism field. 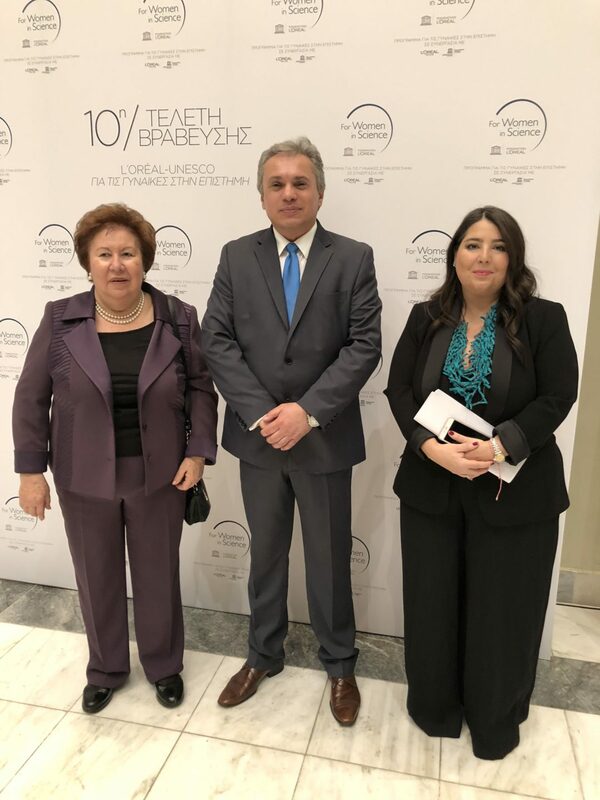 The Founder and President of EHICA, Mr. Vasilis Stathakis, was present at the event as a guest of UNESCO. 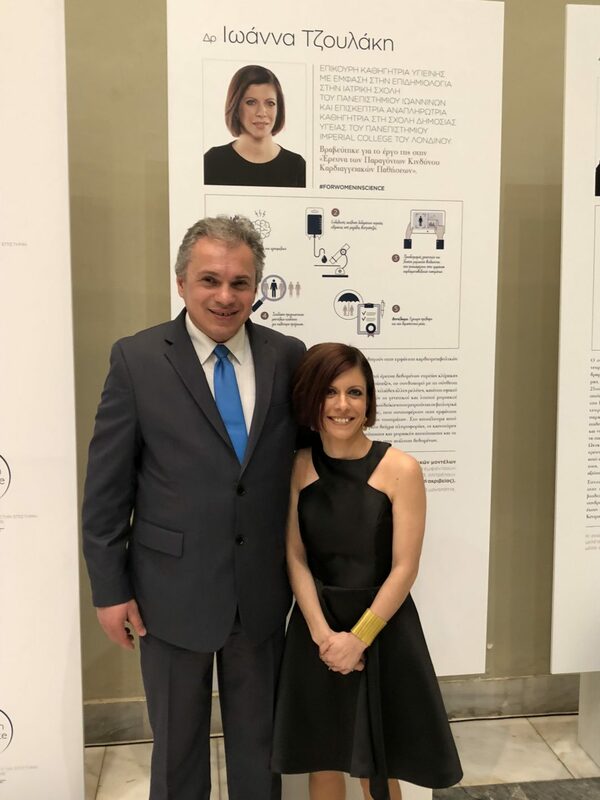 There he had the opportunity to chat with UNESCO and L’OREAL executives, but also to congratulate the women who excelled in their field. 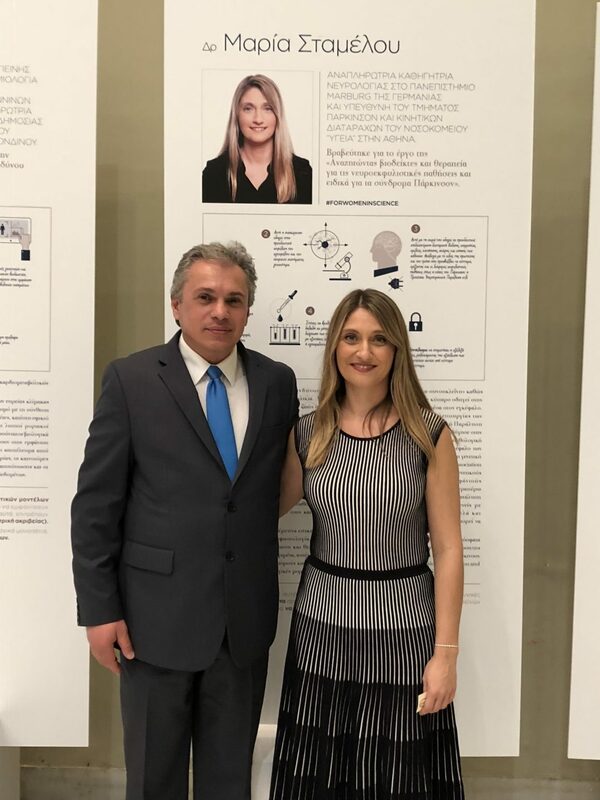 Dr. Maria Stamelou, Associate Professor of Neurology, University of Marburg, Germany, and Head of the Department of Parkinson’s and Kinetic Disorders at HYGEIA Hospital, which was awarded for her work “Seeking biomarkers and therapy for neurodegenerative diseases and especially for Parkinson’s syndromes “. 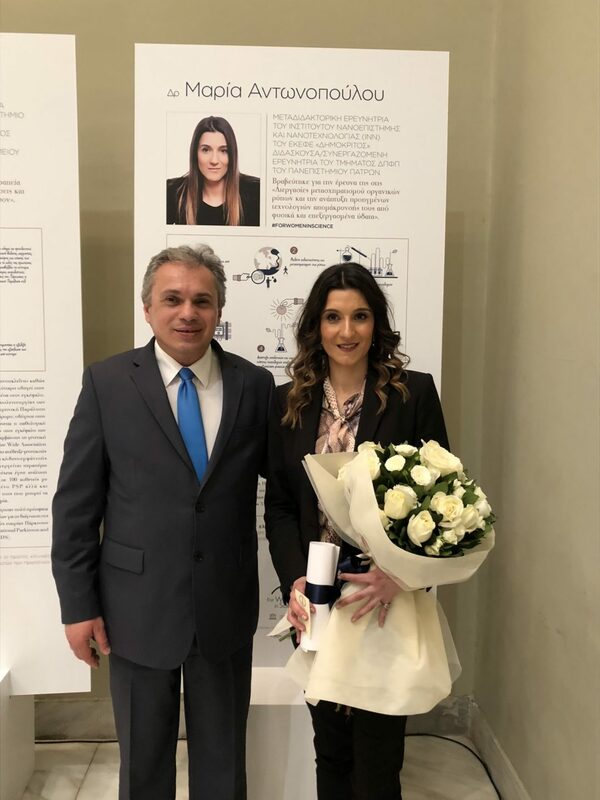 Dr Ioanna Tzoulaki, Assistant Professor of Hygiene with emphasis on Epidemiology at the Medical School of the University of Ioannina, and Visiting Associate Professor at the School of Public Health of the University of London, awarded for her work in “Research on Cardiovascular Risk Factors”. 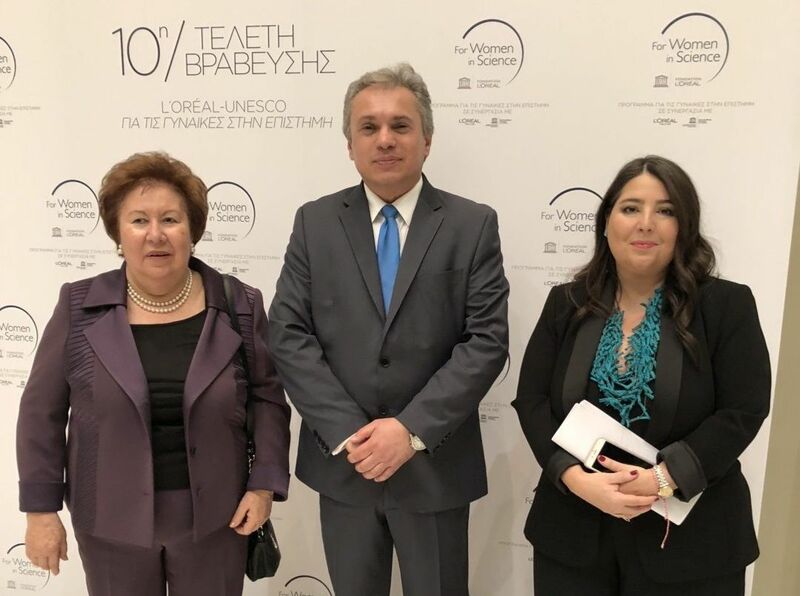 During the event, Maria-Aikaterini Papachristopoulou-Tzitzikosta, President of the Greek National Committee for UNESCO, said: “It is a very important day for both the Greek National Commission for UNESCO and L’Oréal Hellas as we celebrate the 10th Anniversary of the L’ORÉAL-UNESCO Greek Women’s Awards for Science. We are particularly proud of the 3 Prizes but also for the Program, which recognizes, rewards and supports new researchers. 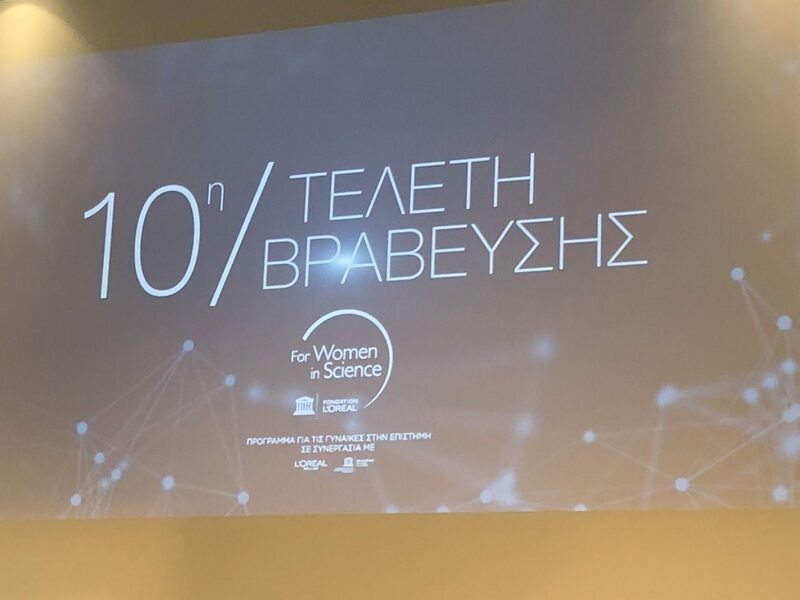 The 29 Greek scientists, awarded so far are an example and inspiration for the young Greek women in order to conquer their dream of a career in science, as well as vivid proof that women scientists can set high goals and achieve them, contributing greatly to a better tomorrow. 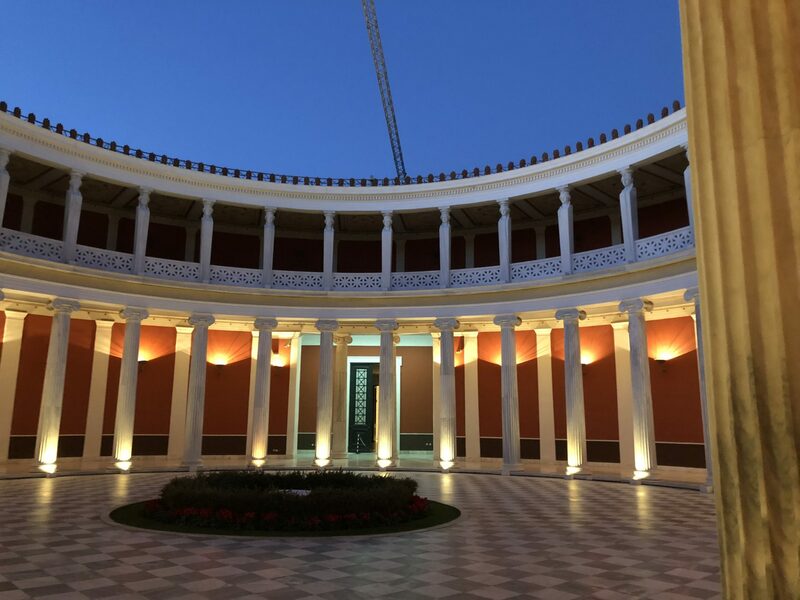 It is worth noting that the Greek Awards were instituted in 2006, while to date 29 female researchers from 15 leading Universities have been awarded. 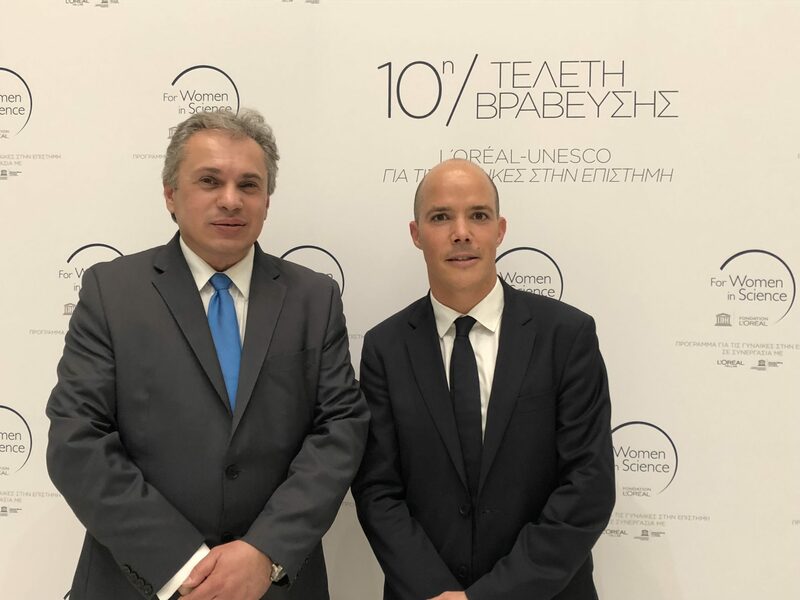 In addition to moral rewards, the awards encourage young Greek scientists to continue their promising research work in Greece, as it is accompanied by a 10,000-euro financial support. 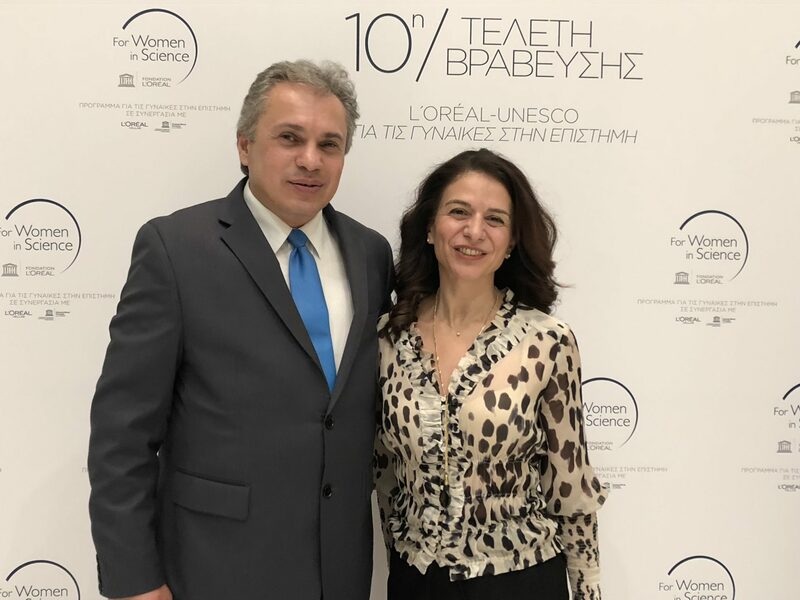 The Greek L’ORÉAL-UNESCO Awards for Women in Science are part of the International Program, which was founded in 1998 to help improve the gender balance in the world of science. 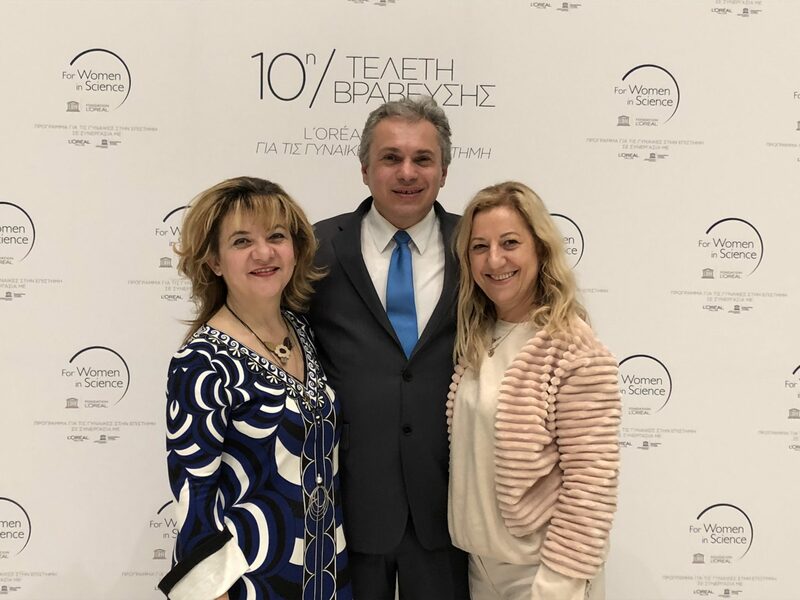 From the 10th celebration of L’ORÉAL-UNESCO Greek Awards for Women in Science by L’Oréal Hellas and the Greek National Committee for UNESCO held at the Zappeion Palace on Wednesday 6 March 2019.